Origin: Malaysia, Borneo island, Sabah state, wild agarwood. 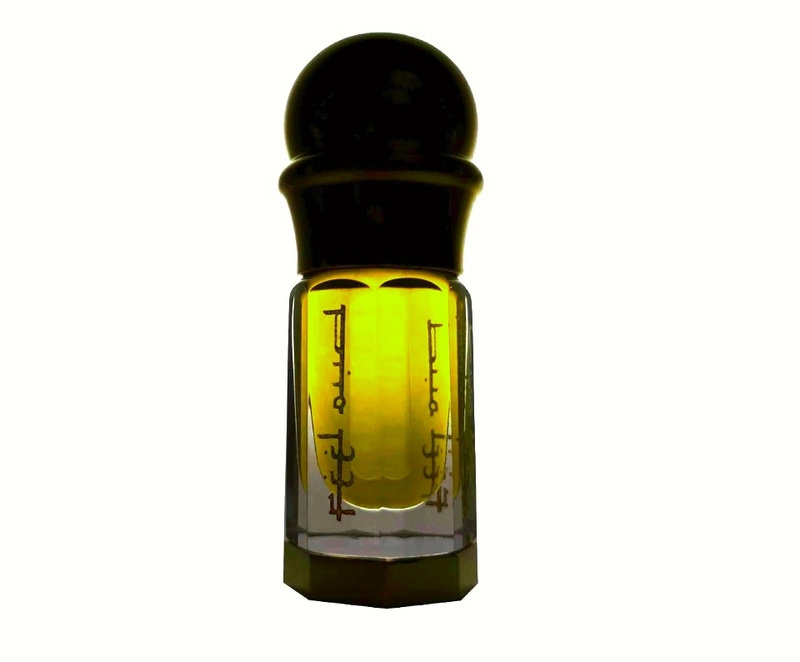 Scent profile: green, smooth, silky and mellow with a deep and complex perfumy feel to it. 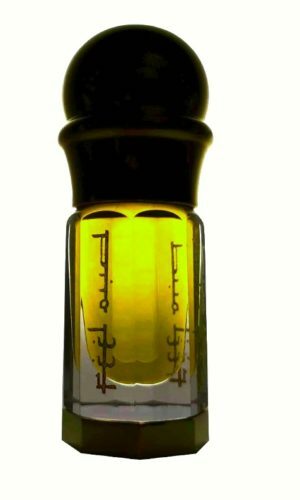 When you make your purchase at feel-oud.com, you can rest assured that you are receiving pure agarwood oil directly. We strive to perform 100% of the process with our own hands. 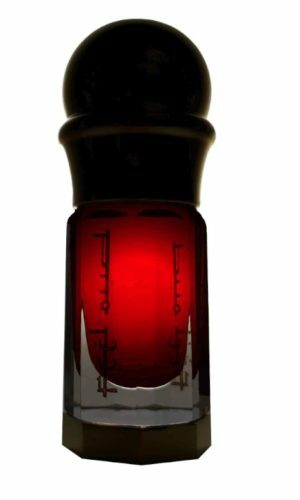 Our complete, on-the-spot involvement enables us to quench our own oud thirst, as well as producing the highest quality product for a minimal cost, thereby saving you money. We offer exceptional oud oils that can be enjoyed on a daily basis, without guilt, as well as luxury, incense-grade oils cooked from wild, heavily-resinated agarwood. We strongly believe that oud, a magnificent perfume, ought to serve its purpose of being a blessing that puts a smile on your face, as well as those surrounding you, every single day.